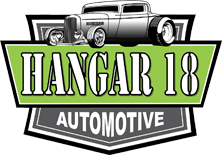 Celebrate your love of off-roading with cotton hoodies from Hangar 18 Automotive in Colorado Springs, CO. We offer a range of clothing for off-road enthusiasts. 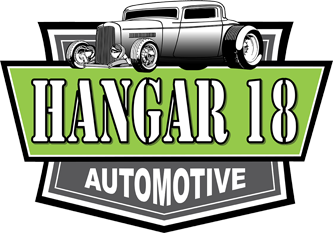 Ride in style with high-quality shirts and hoodies from Hangar 18 Automotive. We offer cotton t-shirts, hoodies, and long-sleeve shirts for men and women in sizes ranging from small to XL. We can also custom order 2XL and 3XL items upon request. 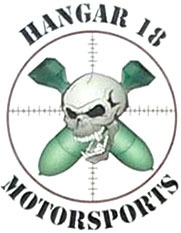 Our apparel features our off-road logo - a skull and two bombs - plus a regular logo on the sleeve. Our men's t-shirts are black with a green-and-black shop logo, while our women's shirts come in a variety of colors with the shop logo only.